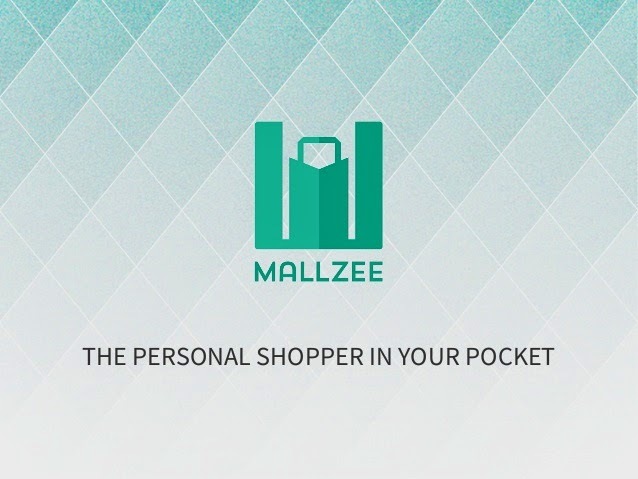 Many things have happened for the couple of months including great situations and unexpected circumstances, however, I am thrilled to announce that I'm currently picked as "Mallzee Ambassador 2014/15" Together with others selected from each university all over UK. And yes I am representing Manchester Metropolitan University. Some of you may know that I am really straight up person. During the final interview, I wasn't nervous or anything since I just wanted to give it a try and see how the result would be. If I meant to be an ambassador for them, then so be it. But if not, I wouldn't even mind about that. I hadn't even expected to be picked either because I knew that obviously my answers like "The reason why you should pick me because I stay strong with street style, and fashion in reality is not glamourous like any other people think" or "My style icons are mostly in music industry" would make me feel like a sinking ship Lol. But I would rather be myself more than pretending to have beautiful words out of my mouth. 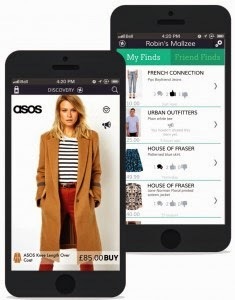 Mallzee is an iPhone's application created by Edinburgh based company for fashionistas and fashion lovers in order to discover their style. 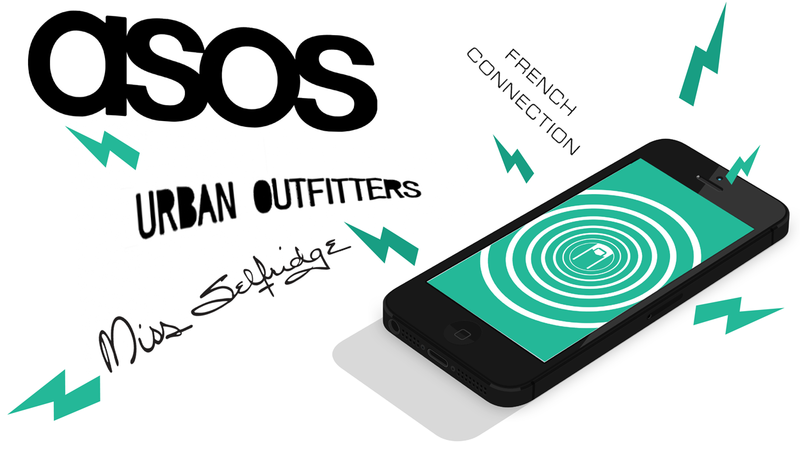 The app itself 's designed to be your personal helper who beneficially suggests you the clothes which you possibly purchase such as Urban Outfiters, ASOS and etc. 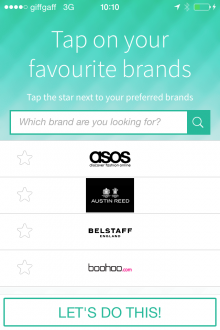 Not only recommending clothing selections, but the app also offers wide variety of inspiration picks because you are able to encounter "Bloggers Picks, Trend of the Week and Exclusive Deals" Moreover, if you are a bargain hunter, Mallzee can be one of your personal alert too since "Price Drop Alerts" will let you know when you can spend less on the items you long for. Stay tuned about an upcoming project! Wohooo congratz for you my dear! <3 Shoo happy for ya! a very helpful App !!! Lovely top Gail! Very wild as I like them! Congrats!!! and I love your jacket!! Congratulation is a great news doll so sincerely happy for you very well deserve. Nice way to start your weekend. Congrats! Super cool! Love thst jacket! Congratulations beautiful - you are a fantastic choice!! Congrats dear! You are great! This looks like the perfect app! I'll definitely have to download it and try it! I love your jacket too. Congrats Gail, hope your are settling in and enjoying university life in Manchester! Oh very interesting sweetie! Congratulations! Congratulations! :) That's such a great idea for an app, by the way. Wow congratulations on becoming the embassador! The app sounds really cool too! You look stunning, and congrats. Congrats, babe! You are so lucky, you deserve it. Congrats, this is super lovely. aww congratulations! You deserved it! Wow! That's really great news <3 So proud of you na. You deserve it! Big Congrats! You deserve it! You are amazing!